This Memorial Weekend, get outside and enjoy a gorgeous hike through luscious green woods, along curving bluffs and across sandy shores. These top 10 Northern Michigan hiking trails were determined by more than 10,000 voters from across the state who weighed in on 101 things they love about Northern Michigan. Their votes determined over 300 Red Hot Best winners. 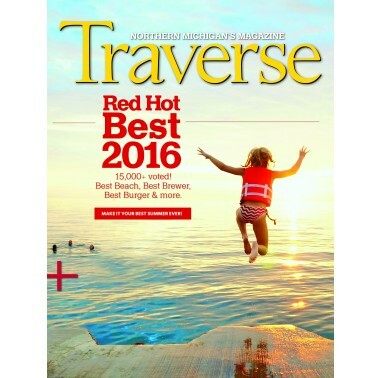 Find the entire list of categories, winners and much more in the Red Hot Best June 2016 issue of Traverse, Northern Michigan’s Magazine. The rest of the 2016 Red Hot Best winners in alphabetical order. To help you find some of these stunning trails, the Little Traverse Conservancy has developed a free trail app for Apple and Android smartphones. In addition to highlighting trails on preserves owned by the conservancy, the app shows other trails such as the North Country Trail (a Red Hot Best winner!). 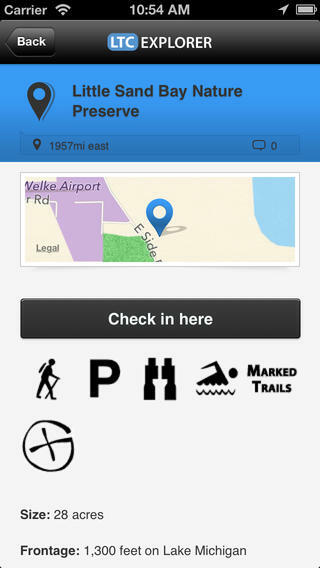 The app allows users to choose a trail by category—hiking, biking, hunting, fishing, etc.—and includes information on water frontage, length of trails, recommended activities, interactive maps and more. Get the app in Apple and Android stores.